How can MMOL platforms improve teacher skills in cultural diversity, values education and attention to diversity? 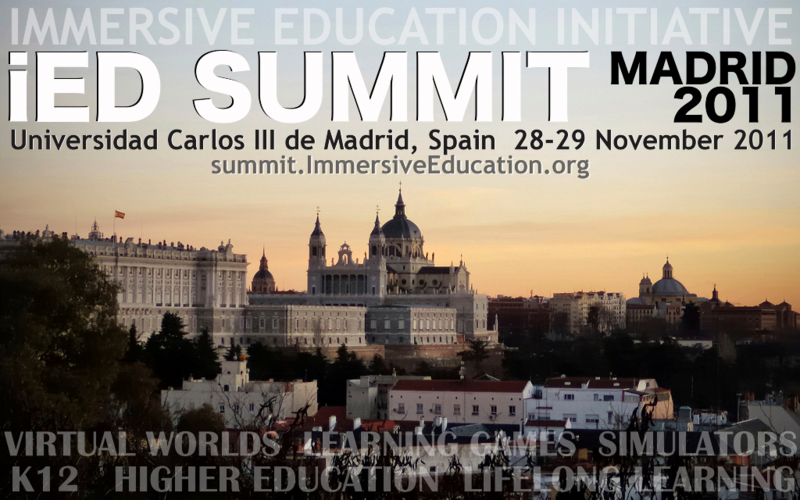 The 1st European Immersive Education Summit, organized by the European Chapter of Immersive Education ("iED Europe") and graciously hosted by Universidad Carlos III, marks a major milestone in the growth and evolution of Immersive Education (iED). In the six year history of iED Summits the 2011 European Summit was the first to be organized and run entirely by an official Chapter of the Immersive Education Initiative, and will also be the first iED Summit to have proceedings published in the inaugural issue of the Journal of Immersive Education (JiED) — the first and only publication of record for the Immersive Education Initiative. 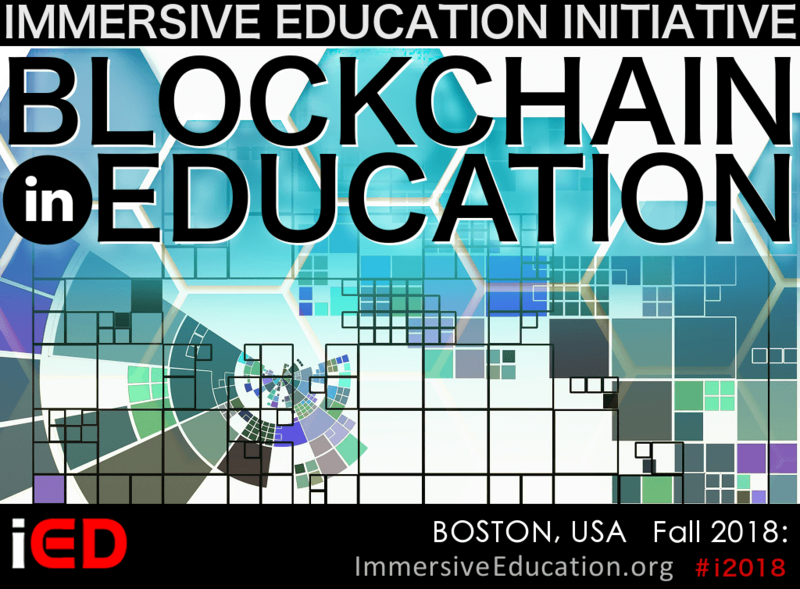 The Immersive Education Initiative was formed in 2005 as a non-profit international collaboration of universities, colleges, research institutes, museums, consortia and companies chartered to define and develop freely available open standards, best practices, platforms, and communities of support for virtual worlds, virtual reality, augmented reality, simulations and game-based learning and training systems. 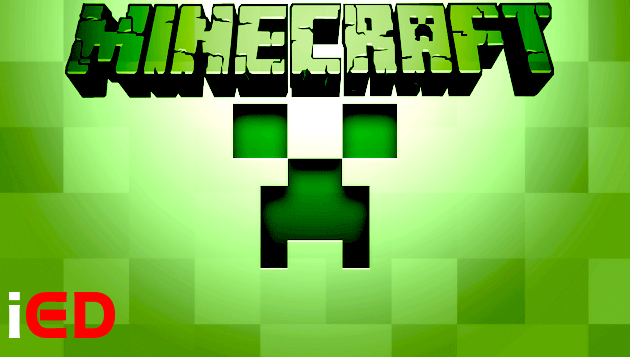 By 2010, with thousands of members worldwide (who together represent millions of students and learners) and growing, it was clear that such rapid and continued growth would be best supported if fostered through local and regional Chapters. The European Chapter was subsequently launched on opening day of the 2011 Boston Summit, making iED Europe one of only three official iED Chapters in the world and the first one outside of the United States. A robust international response to the relatively short call period, and the breadth and depth of the papers that comprise the Summit proceedings, is testimony to the combined efforts of the European Chapter's Board of Governors and the European Summit organizing committee. 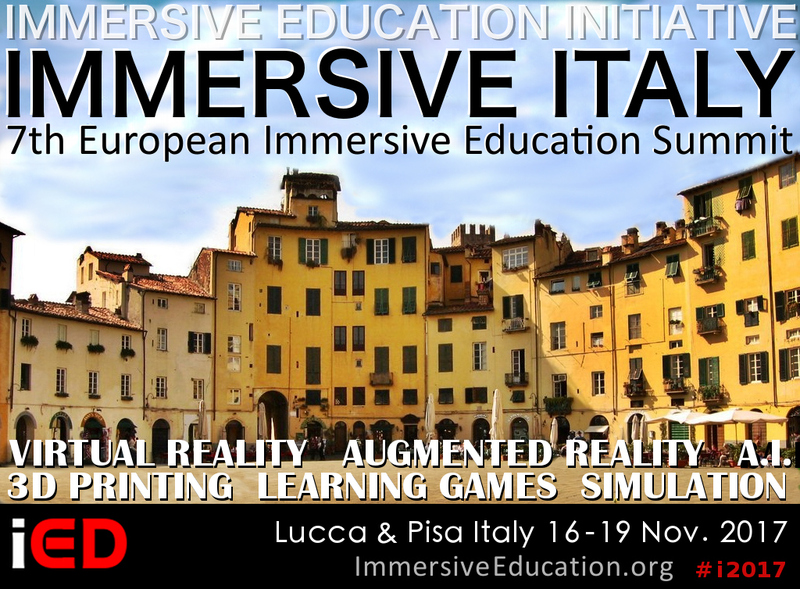 It is my personal and professional pleasure to congratulate the European Chapter of Immersive Education on the success of their first annual Summit, from which the proceedings are now available. 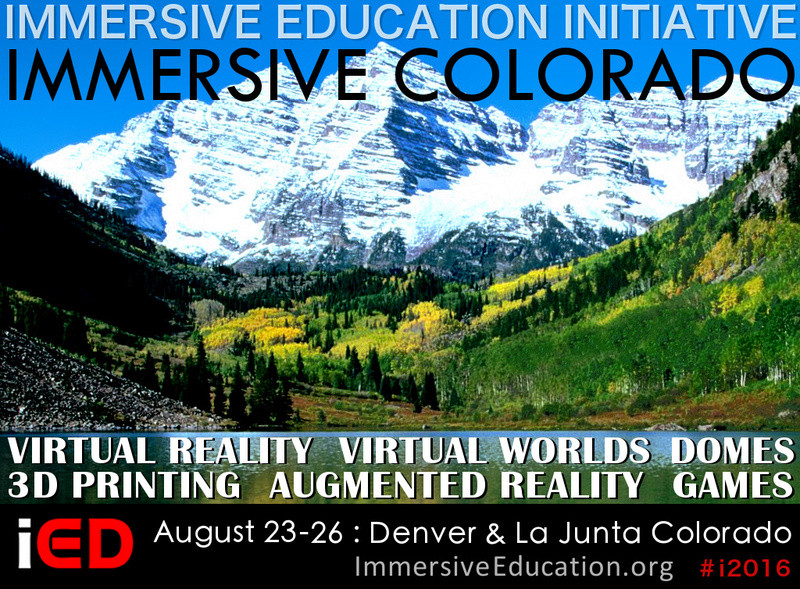 Comprised of peer-reviewed papers and presentations written by leading experts from 12 countries, the 1st European Summit proceedings enrich our global community of researchers and practitioners by providing us with a deeper understanding of what's possible today as well as a glimpse into the future of immersive learning and teaching technologies, pedagogical theories and techniques, relevant standards and best practices.